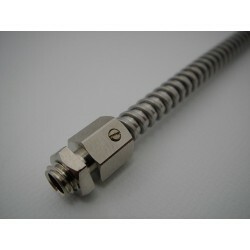 In this section of our catalogue, you will find various accessories such as splitters, breakout boxes and connectors. The splitters / breakout boxes have been designed to provide an easy way to manufacture multiple fibers patch cables. The splitter are available in different versions from a 1 to 2 up to 1 to 24 terminations. These connectors have been designed to provide termination of tube to sensor head and prevent damage to optical fibers and cables. They are provide an easy way to assemble and remove the sensor from the tube and resists high-heat environments. 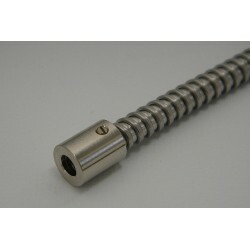 The connector is secured with screw(s) on the tube. 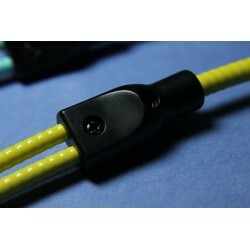 These connectors have been designed to provide termination of tube to sensor head and prevent damage to optical fibers and cables. The connector has a very small form factor as it is secured with adhesive / glue on the tube. 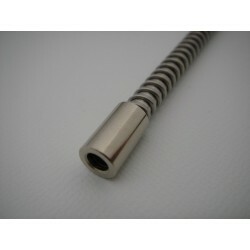 These connectors have been designed to provide termination of tube to a panel box or for panel mount configurations. They are provide an easy way to assemble and remove from the panel and resist high-heat environments. The connector is secured with screw(s) on the tube and with a lock nut on the panel. 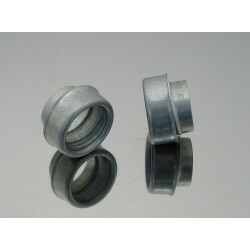 These inserts provide termination of tubes and are screwed at the end of the tubes.